Saturday with Santa a success! Thanks to all who came out and spent Saturday morning with Santa on December 1, 2012. The kids enjoyed the music, dancing, coloring and stories, as well as the donut holes and of course, some one-on-one time with the big guy. 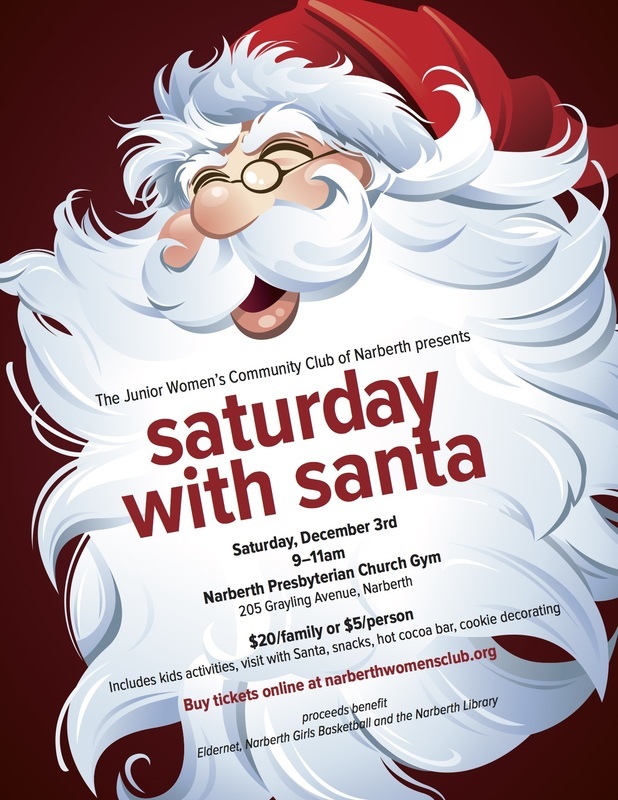 As a result, we raised over $700 for some of our favorite Narberth charities, including the Narberth Library, Eldernet and Narberth Girls Basketball.